4bed/3bath split plan with LAKE/CONSERVATION VIEW. Enjoy a morning coffee or afternoon drink relaxing on your back porch overlooking beautiful Lake Jean. Original owners have meticulously cared for the home. 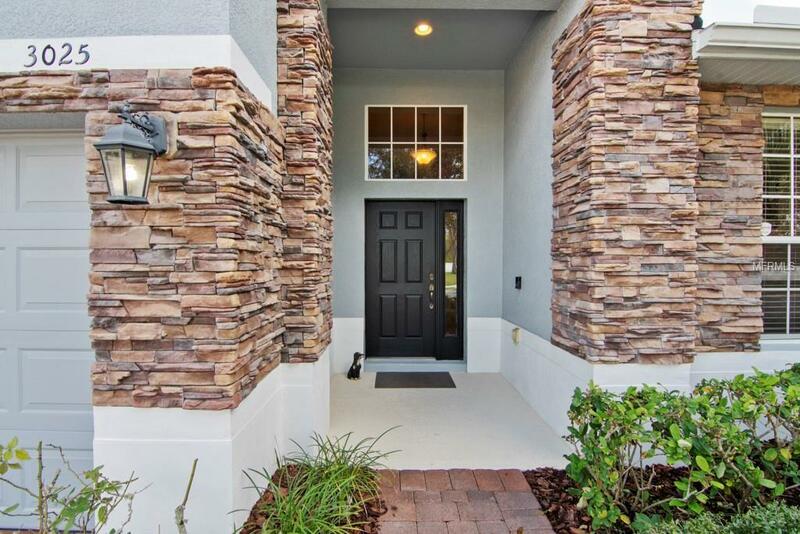 Kitchen features granite countertops, 42 inch cabinets, & Whirlpool appliances. The master bedroom offers ample space with large walk-in closet. Home has separate den & formal dining room. Fourth bedroom with full bath are upstairs making it a great room for guests or teenager. 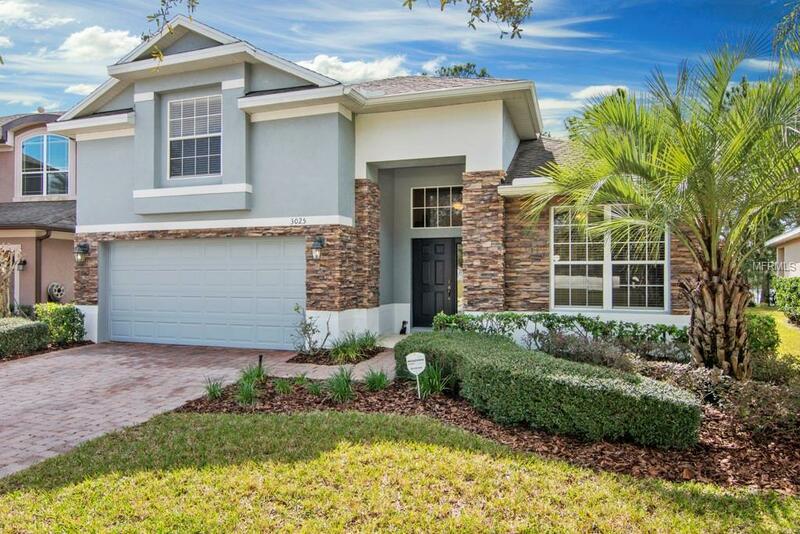 Low HOA fees with Community Park, playground, and dock. 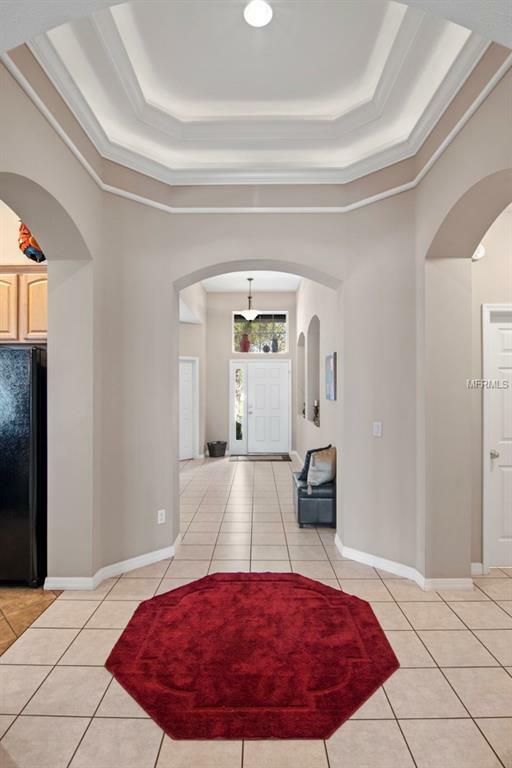 Convenient location to downtown, freeways, airport & restaurants. Highly rated Winter Park Schools! 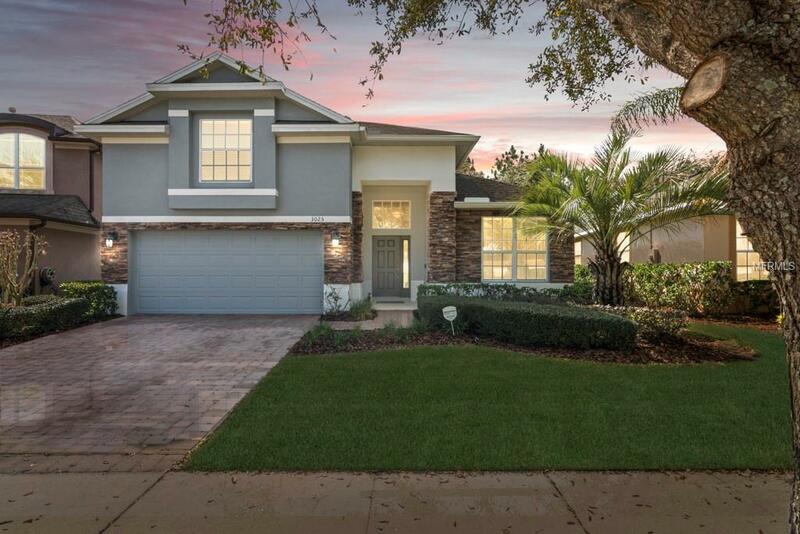 Listing provided courtesy of Orlando Classic Homes Of Fl.